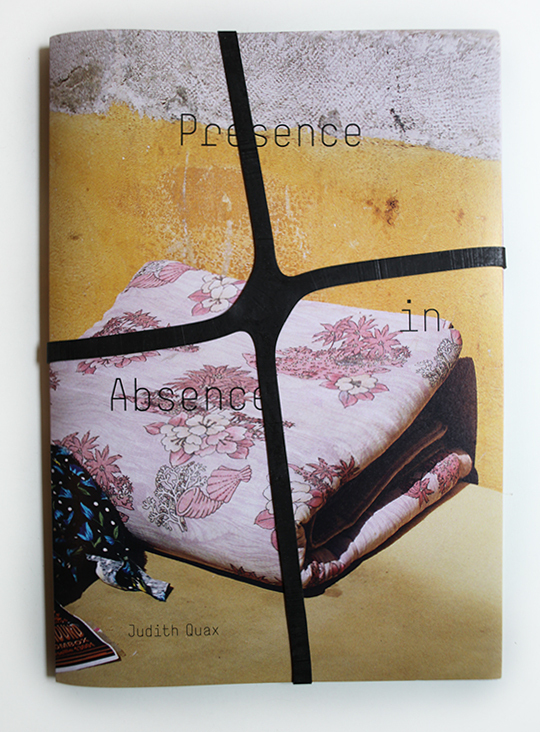 My publication “Presence in Absence” is ready! Presence in Absence is a series of new photographs and video-based work by the Dutch photographer Judith Quax, in which she continues to explore African displacement and clandestine migration to the West. Her intimate portraits of people on both sides of the migration divide – those who managed to leave and made it to the West, and those who stayed behind waiting to be reunited – humanize the subjects and expose their vulnerabilities. Quax emphasizes how photographs travel and how family albums become the migrant’s deeply personal possessions, in the process becoming a source of longing for families left behind, irretrievable times and lost intimate spaces.